I want to thank you for the fantastic site. 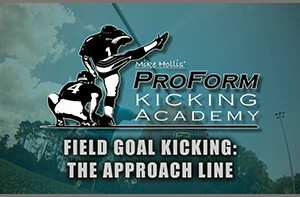 It's nice to see us getting some recognition and a way to communicate with fellow kickers for advice or just to talk. Even though I have never met you, or alot of the guys, I feel an unspoken bond! In any case, thanks so much again! 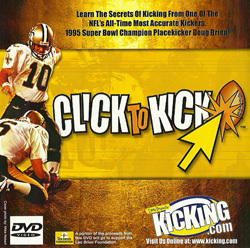 Keep up the good work and you'll always have my support as a fan and a fellow kicker.